Which leaves Tess contemplating marriage to the sort of man she wishes to avoid -- one of London's most infamous rakes. 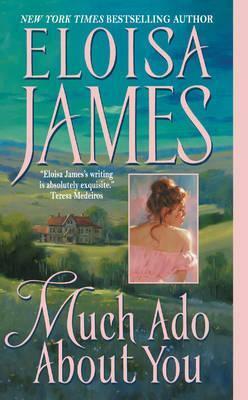 Lucius Felton is a rogue whose own mother considers him irredeemable! He's delicious, Annabel points out. And he's rich, Josie notes. But although Tess finally consents to marry him, it may be for the worst reason of all. Absurd as she knows it to be, she may have fallen utterly in love . . .